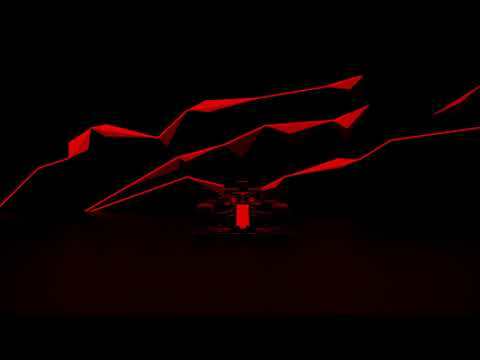 Releases on 28/06/2019. 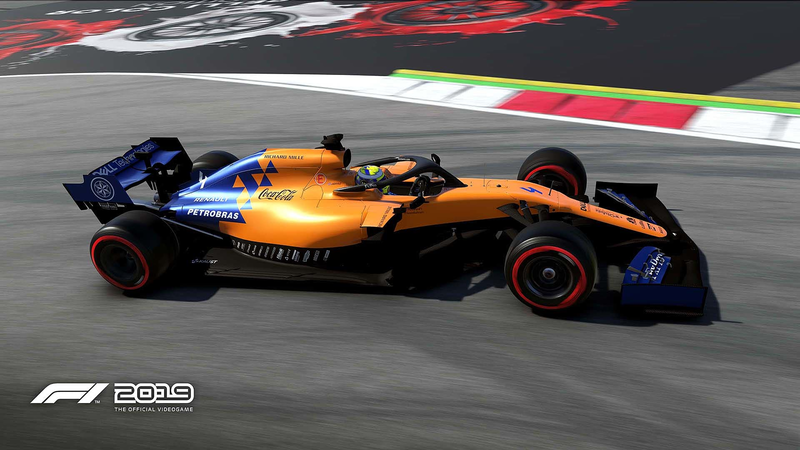 68 Days left to Preorder! 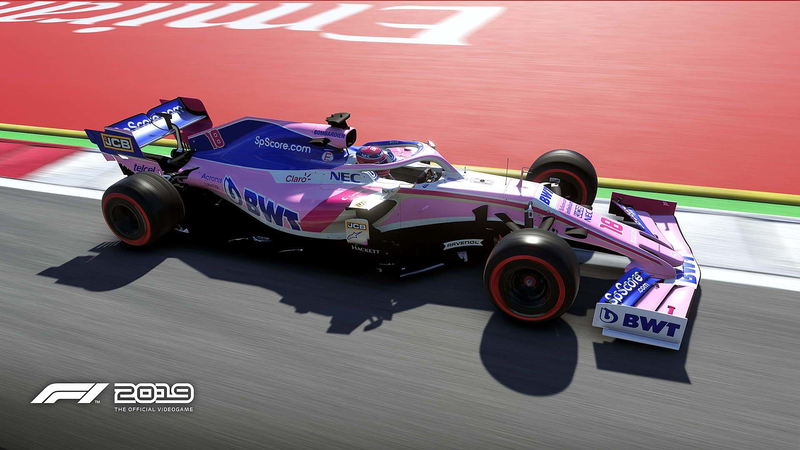 It is 10 years since Codemasters released their first F1 game, and they are back with the F1 2019 - Anniversary Edition. 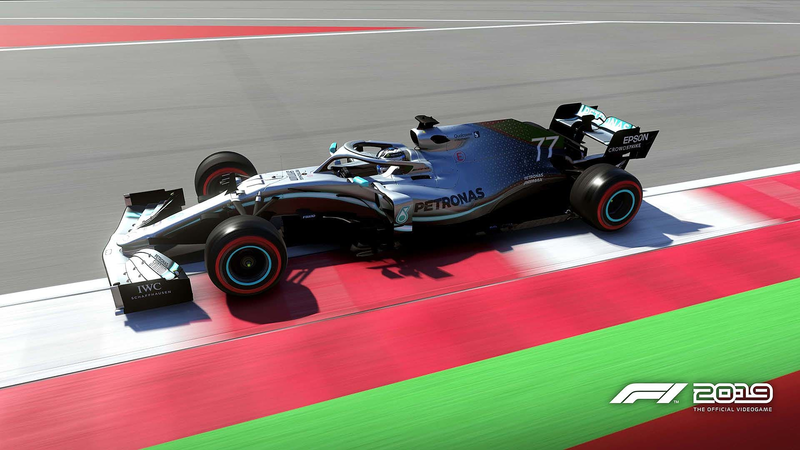 With the F1 season revving up, this will fuel the excitement for any racing fan. 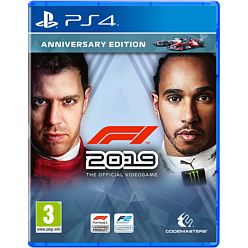 Pre-order the official videogame of the 2019 FIA FORMULA ONE WORLD CHAMPIONSHIP™ today, at GAME. 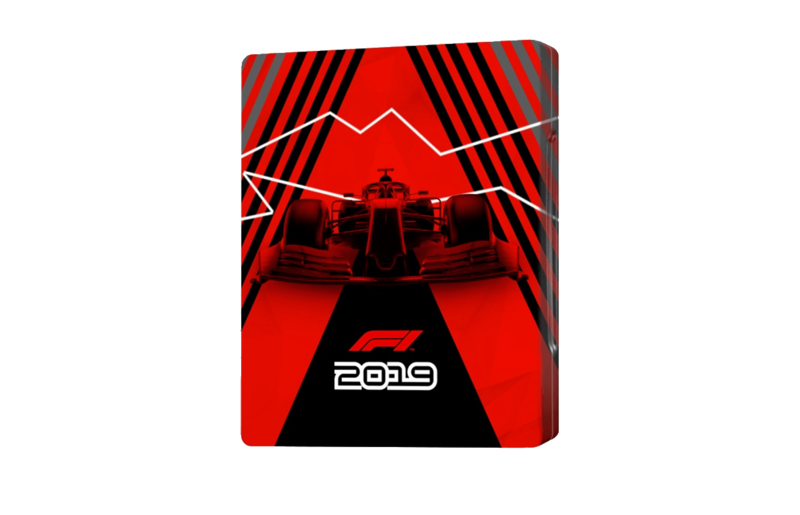 Get an Exclusive Steelbook when you pre-order and purchase F1 2019. 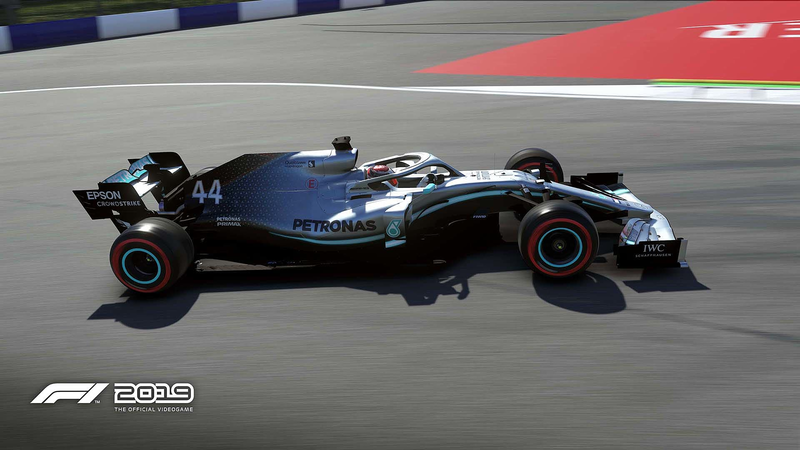 GAME Exclusive – F1 2019 for PS4 & Xbox 1 is only available at GAME stores or at www.game.co.uk/ in the UK. 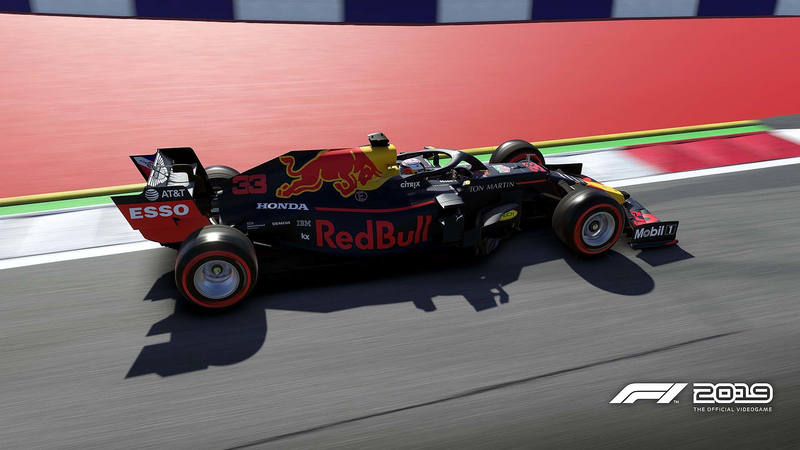 Pre-order F1 2019 and receive a steel tin. 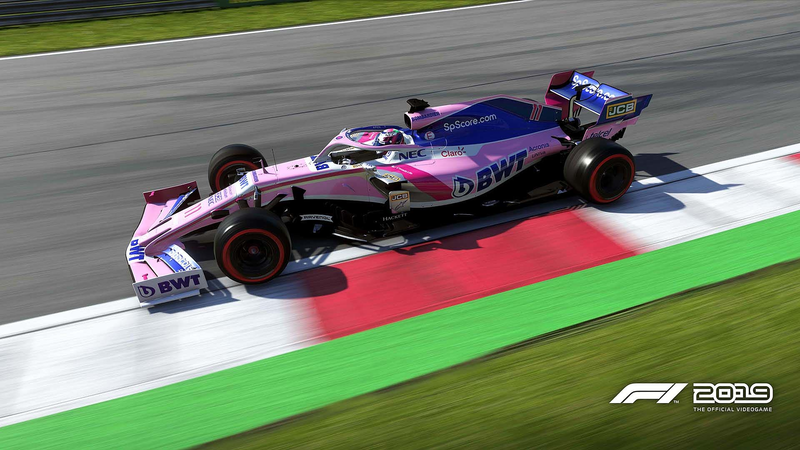 Pre-orders made before 18/04 will be eligible to receive this item. Available instore & online. Subject to availability, one (1) free item only per person. GAME reserves the right to amend or cancel this offer at any time without prior notice. This offer cannot be used in conjunction with any other offer. GAME reserves the right to refuse anyone believed to be representing a trade buyer. Your legal rights are not affected. 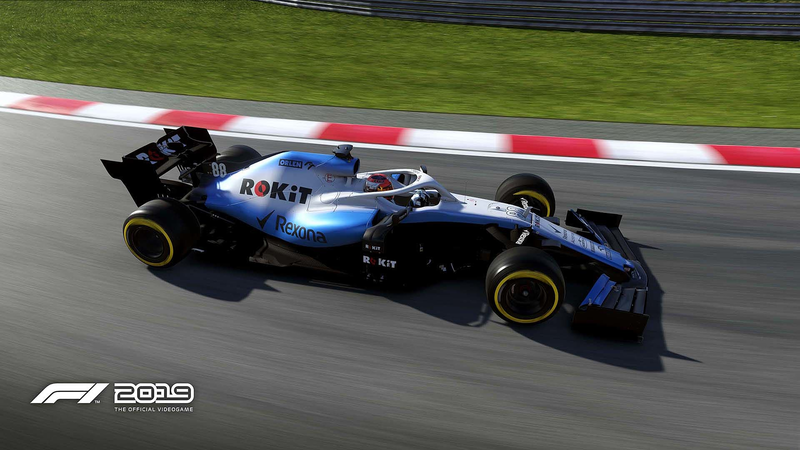 The 2019 FIA FORMULA ONE WORLD CHAMPIONSHIP™ has already begun with a change of drivers, teams and new machinery. 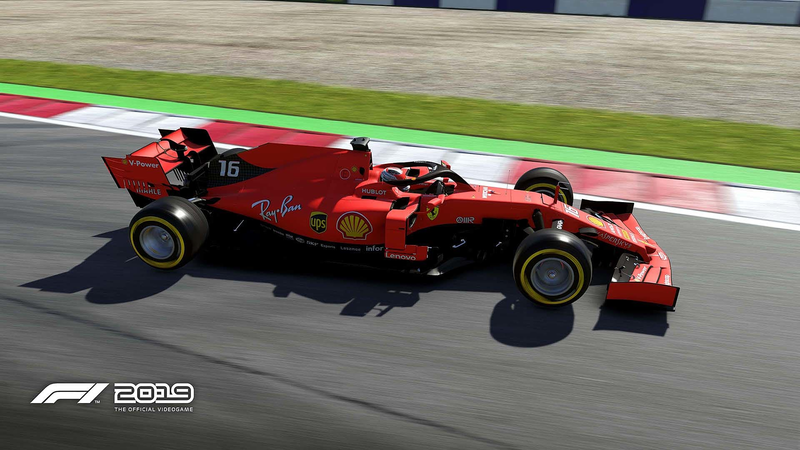 Start your engines F1 fans because Codemasters have just announced F1 2019 – Anniversary Edition. 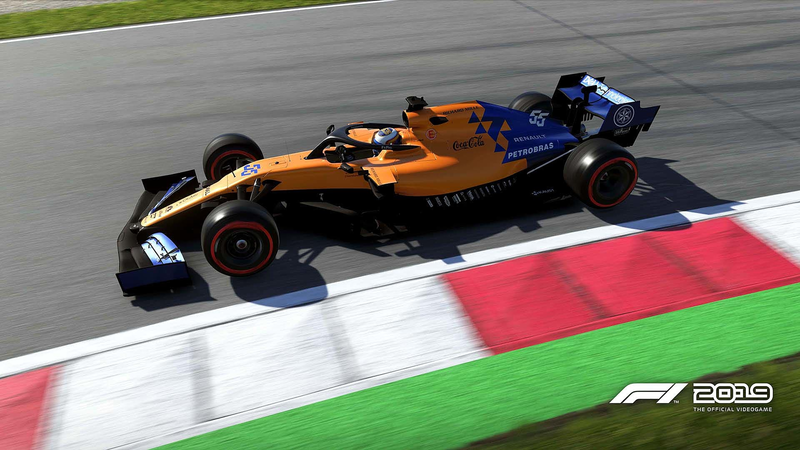 With little details being announced so far, it’s kept racing fans guessing what could come out of this year’s annual game. 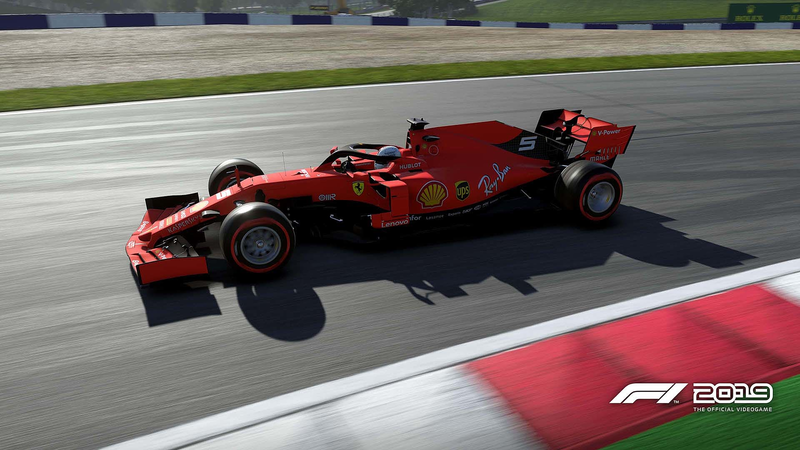 Prepare for a season of excitement and pre-order F1 2019 – Anniversary Edition today.